So of course the logical question is why are you cleaning before the house cleaner arrives? Isn’t that why you hired a house cleaner? 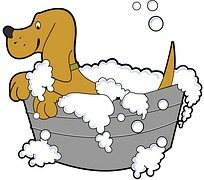 Hiring a house cleaner is a treat! A luxury! 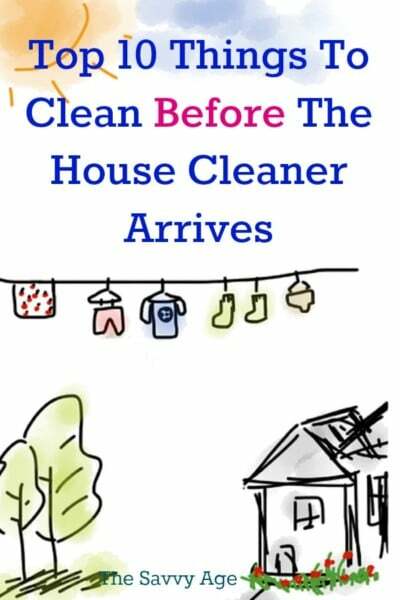 Yet we find ourselves cleaning pre house cleaner! Make homemade French fries – splatter ! splatter! splat! Why So Much Cleaning Before House Cleaner Arrives ? 2. More tidying equals less cleaning time which equals less expense. One might think unhooking and hiding the laptop is slightly over cautious. Sure access to the laptop can be secured with password protection, but what about the evil snow globe? One day when the house cleaning team was at my house I received an ominous call from the cleaning supervisor. It is never good news when the supervisor calls. I was informed my laptop had a run in with my snow globe. 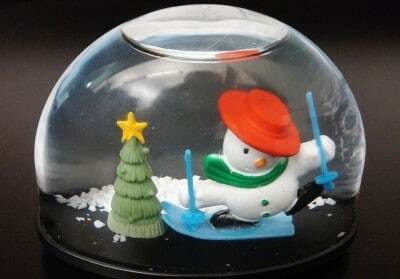 I have a weakness for fun and whimsical snow globes. On my desk next to the laptop was a picture snow globe (note to all snow globe owners – don’t do that!) Danger Will Robinson! One of the cleaning team was moving the snow globe to dust and somehow the snow globe grazed the edge of the laptop and broke — on my laptop! I think it goes without saying that laptops and broken snow globes do not make a good pairing. This is a cousin of the open drink and laptop pairing. So now as a precaution pre cleaning team arrival I unhook the laptop and hide it. This gives me peace of mind that the laptop is secure and the new snow globe has a new home away from all electrical appliances. Lesson learned the snow globe + laptop hard way.